Solar Lantern - Buy 1 Get 2 FreeVSSolar Fan Lantern + Portable Cool.. 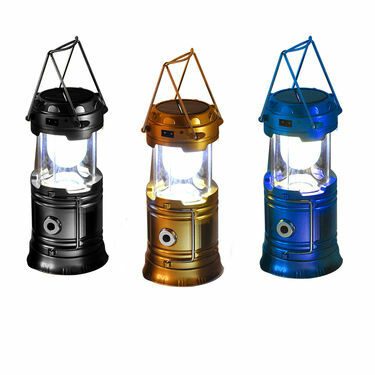 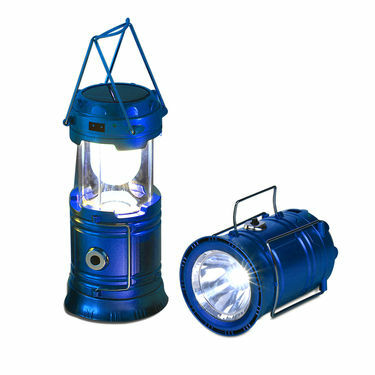 Solar Lantern - Buy 1 Get 2 Free VS Solar Fan Lantern + Portable Cool.. 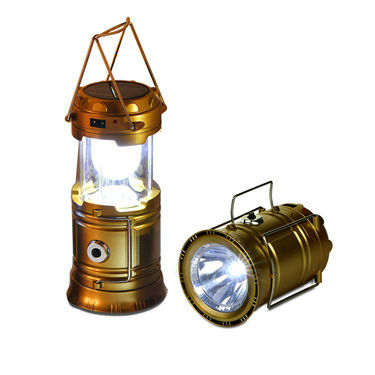 Solar Lantern - Buy 1 Get 2 FreeVSColorful Lights Solar Lantern (Bu.. 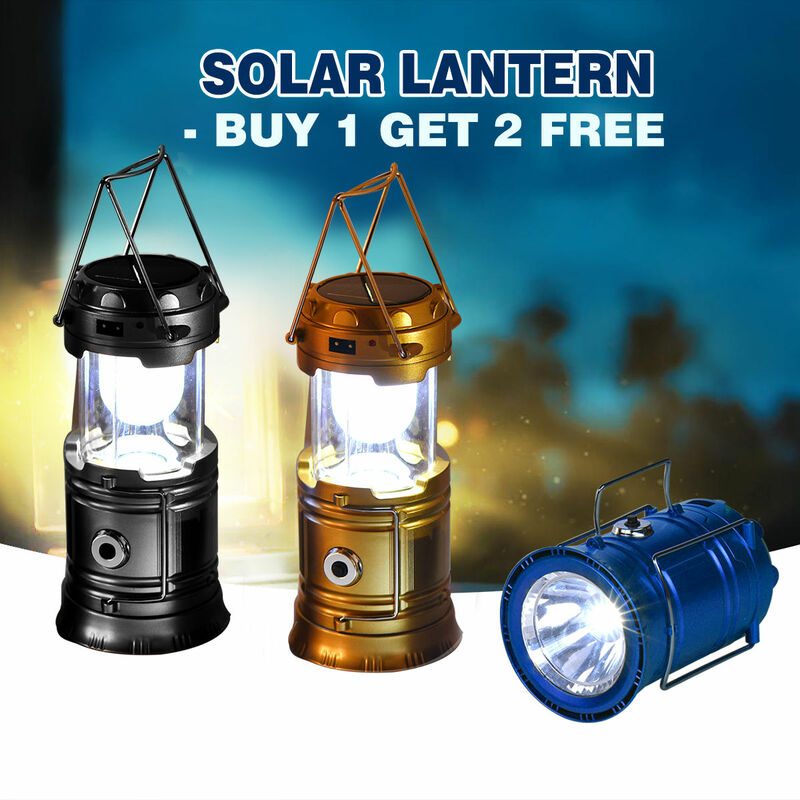 Solar Lantern - Buy 1 Get 2 Free VS Colorful Lights Solar Lantern (Bu..